We are headhunters for the communications industry. 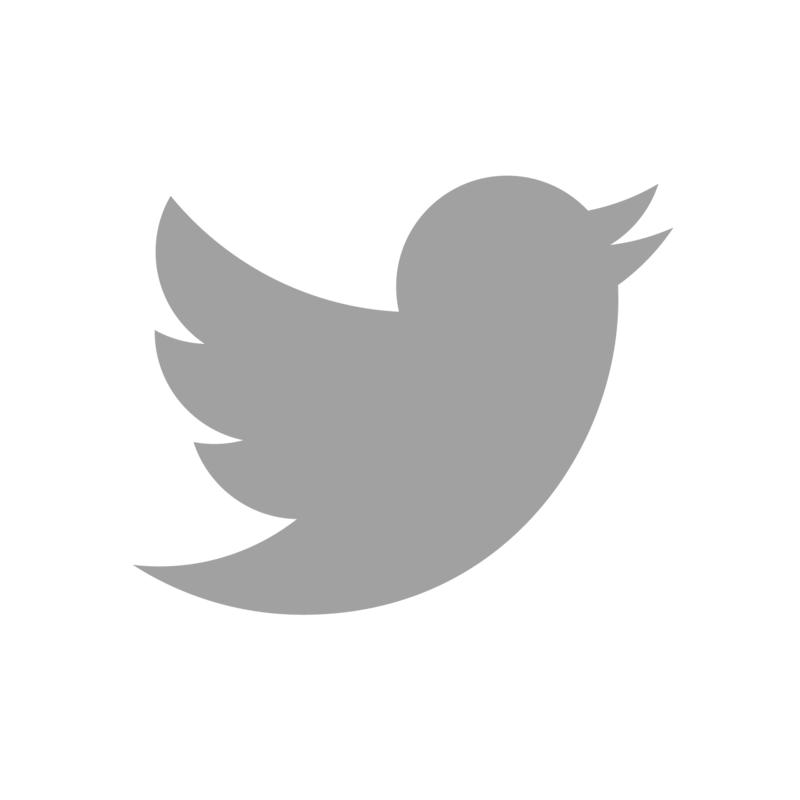 We work with creative and media agencies in advertising, branding and digital, and on client side roles with content and technology companies. We believe that - while the communications landscape has diversified enormously - the core creative and strategic skills remain as important as ever. We look for people who, whatever their experience, have these core skills, loads of potential, and who we would enjoy working with if it were our agency. 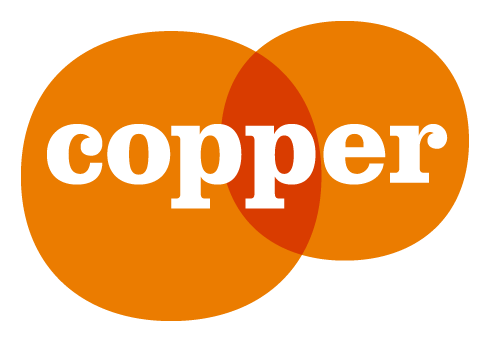 "When we're looking to make a new hire or have an urgent need for a freelancer, Copper are our first port of call. They promise quality over quantity - which helps us identify the right people quickly and without fuss." "Working with Sonja and Celia at Copper is a real joy. They have a very refreshing, human approach and take the time to figure out exactly what it is you need - often figuring it out before you do!" "Celia, very simply, is the most effective headhunter I have ever worked with. Her exacting standards are shot through a crystal clear vision: an absolute focus on quality, not volume. I can't tell you how refreshing this felt." "Copper may be the perfect recruitment consultancy. They have been with me through every career move since my first, giving me trusted advice with no agenda. Now I am building a team, I am extremely confident of their talent vetting; I have never met a candidate from them that I didn't want to hire. They are also bloody good fun and a joy to share a lunch with."